Our purpose as a church family. Connecting people with Jesus Christ and helping them become fully devoted followers of Him. 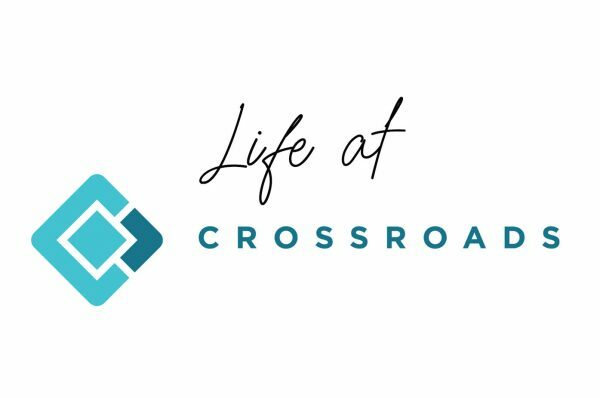 You’ll find that your experience at CROSSROADS may be somewhat different than what you have previously known “church” to be… and that’s a good thing. We strive to be a church you would love to attend.